Merry Christmas and a Happy Holiday Season to you all! I had the absolute pleasure of working with my muse, the lovely Natasha for some festive and flirty photos! The gorgeous St. Stella is back this week with more Burlesque Babely-ness to share! You can catch this glamourous gal in this year’s Toronto Fringe Festival! 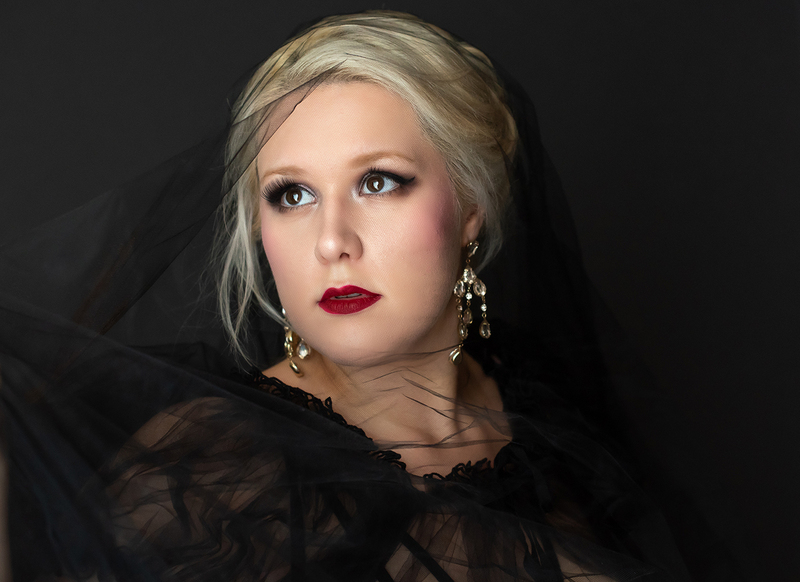 She is a creator and cast member in the blood-sucking production Carmilla, running from July 4 – 15 at the Painted Lady. Get your tickets now! I have one final set of photos to share from my shoot with Images by Teri G! It was such a pleasure to work with this fantastic lady and her amazing crew. I can’t wait to do it again! It’s a dream come true to work with this fabulous Babe of Burlesque, Ivory! This bodacious bombshell is killing it over at the CBC with her new show, The Succulent Six. With the help of her plus size pals, Ivory is taking viewers on a journey of self love and body positivity. If you haven’t binge watched the available episodes you better get on it, just click here! 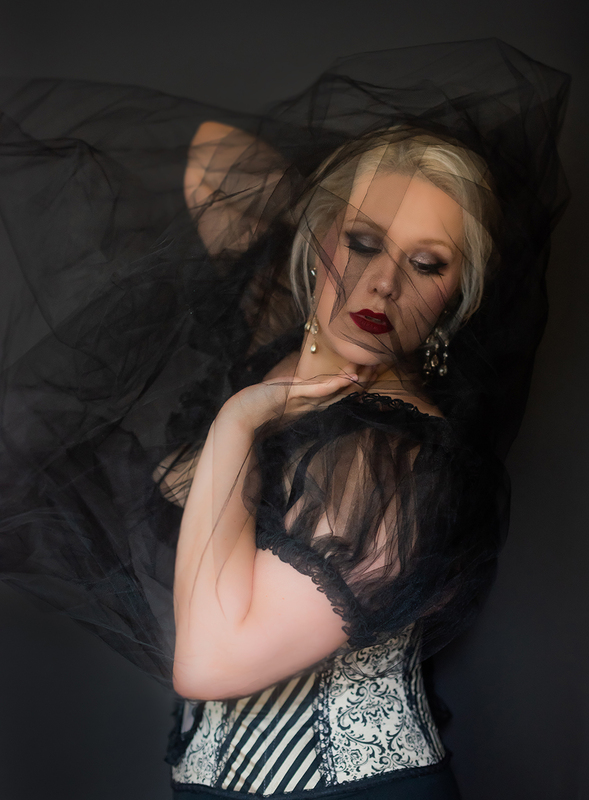 You can also catch Ivory on April 20th at the Capital Burlesque Expo in Ottawa, on April 22nd for The Lemonade Experience at Round Venue, on May 5th at Revival for Fantastic Breasts and Where to Find Them Vol 2 and at Sinful Sundays at Cherry Cola’s on May 6th! One of my favourite curvy pinups, the luscious Natasha is back this week!